Baton Rouge, LA residents choose Costco for wholesale goods. 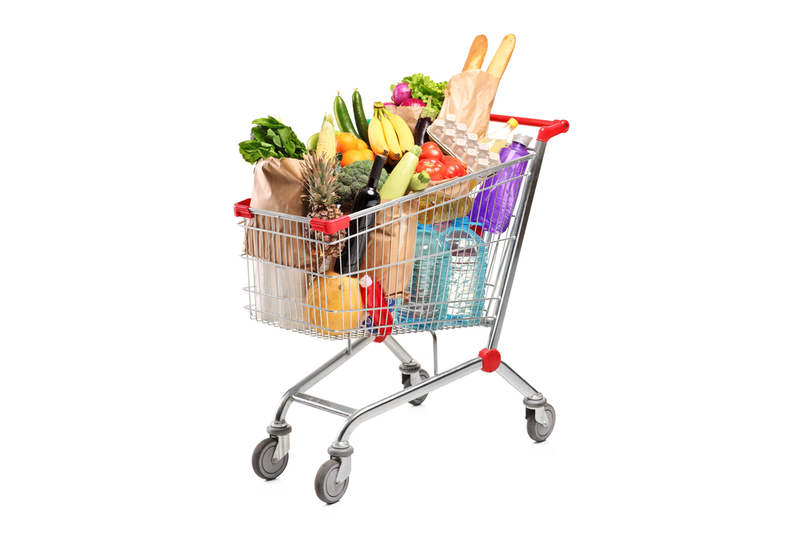 From bulk groceries to furniture and appliances, this shopping club carries everything you need. Is there a new graduate in your life? Why not treat them to the gift of a Costco Wholesale membership? With three membership levels to choose from and a 100% satisfaction guarantee on both memberships and merchandise, it’s truly a gift that keeps on giving. Many young people move into their first apartment after graduating, and they often need items like furniture, groceries, kitchen appliances, and electronics for the fresh start. No matter what level of membership they have—whether it’s executive, business, or gold star—they’re bound to save big by shopping wholesale at Costco. If they have roommates, the entire household will benefit from their membership. They’ll also be eligible to receive exclusive discounts on services like Costco Travel, Optical Center, and Pharmacy. Learn More About Memberships at Your Local Costco! Head to your nearest Costco Wholesale location or visit them online to discover even more benefits of a Costco Wholesale membership for recent graduates.